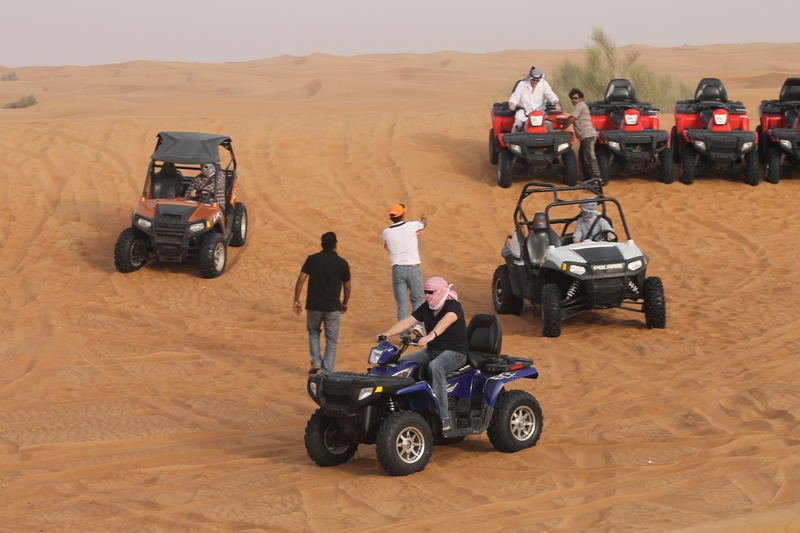 Dubai Desert safari could also be arranged at very special corporate rates for large groups. 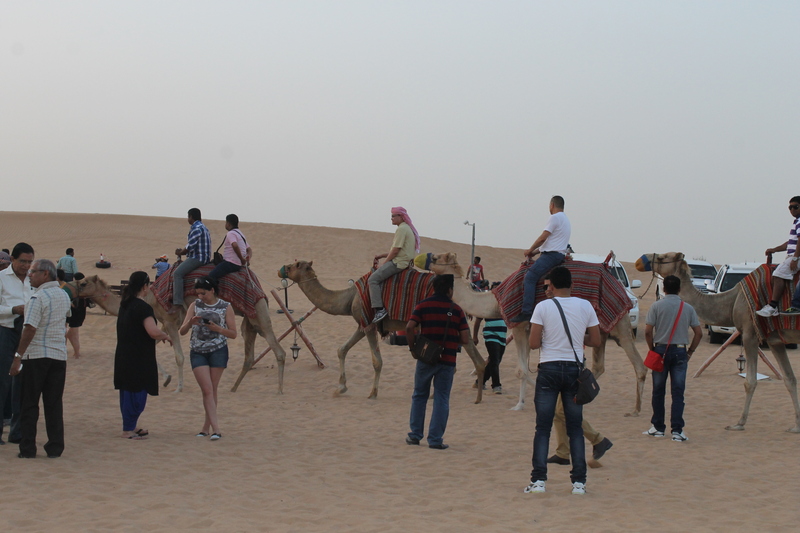 We are capable of handling large groups of up to 400 people in a single tour at any given day. 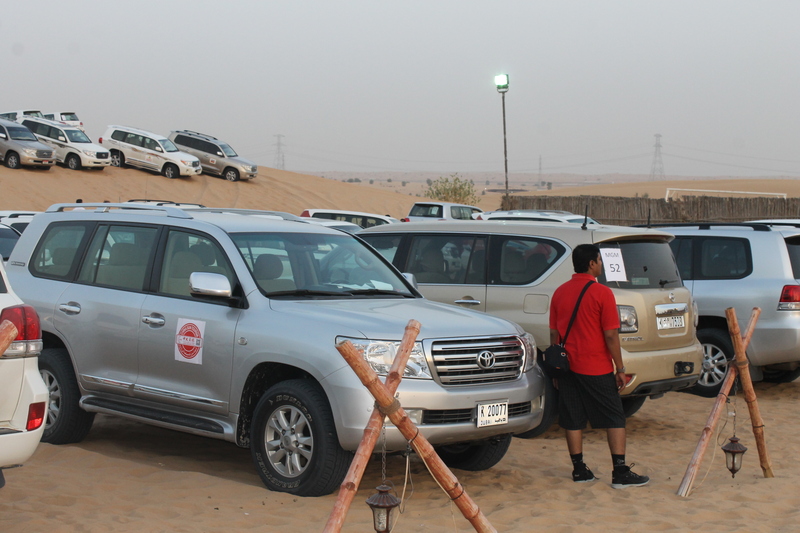 Pick up Point: To be negotiated and agreed upon. 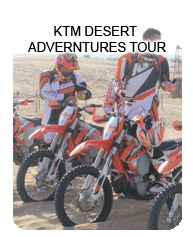 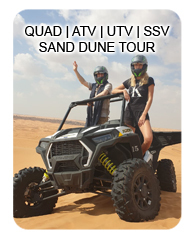 pick up by: Buses to the desert meeting point & then to 4 wheel drives. 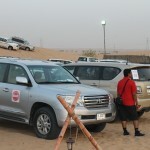 Event Description: You will enjoy 20-30 minutes of dune bashing and then you will be driven to the camp site in the middle of the desert. 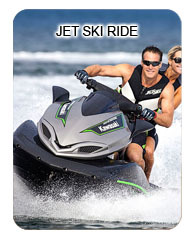 Alcoholic beverages are available to be purchased. 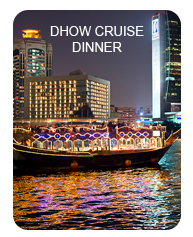 We also undertake organizing dhow cruise dinners for up to 200 people. 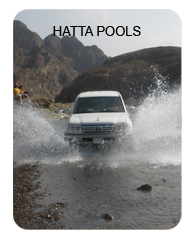 Please check out our dhow cruise page for more details.